White Bird Brushes Pack - Free Photoshop Brushes at Brusheezy! When in doubt, put a bird on it! Little birds make everything better, and with this new White Birds Brushes Pack you'll be able to decorate your work with tons of bird brushes. Included in this pack are sixteen different bird brushes depicting birds on branches, bird brushes with florals, and so much more. 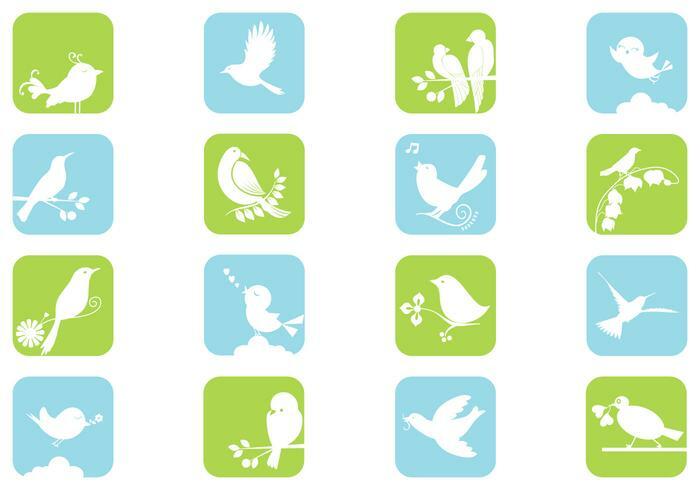 Also download the <a href="http://www.vecteezy.com/birds-animals/57339-white-birds-vector-pack/premium">White Bird Vectors</a> over on Vecteezy!